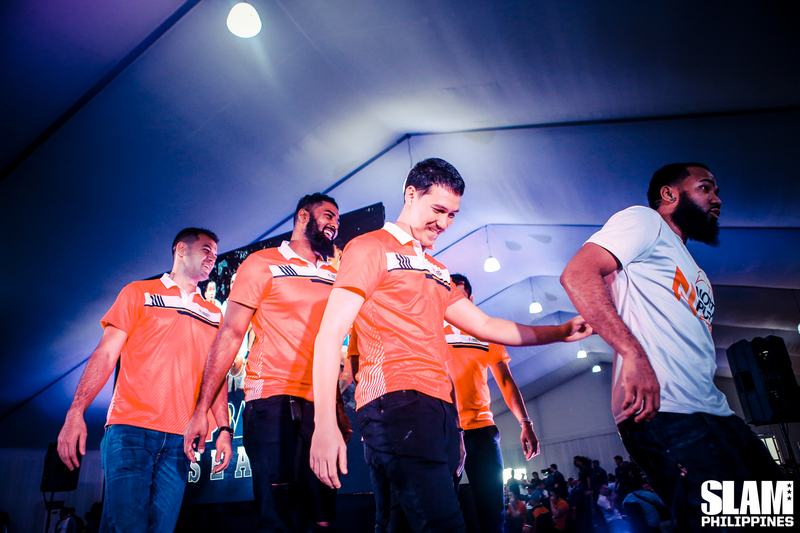 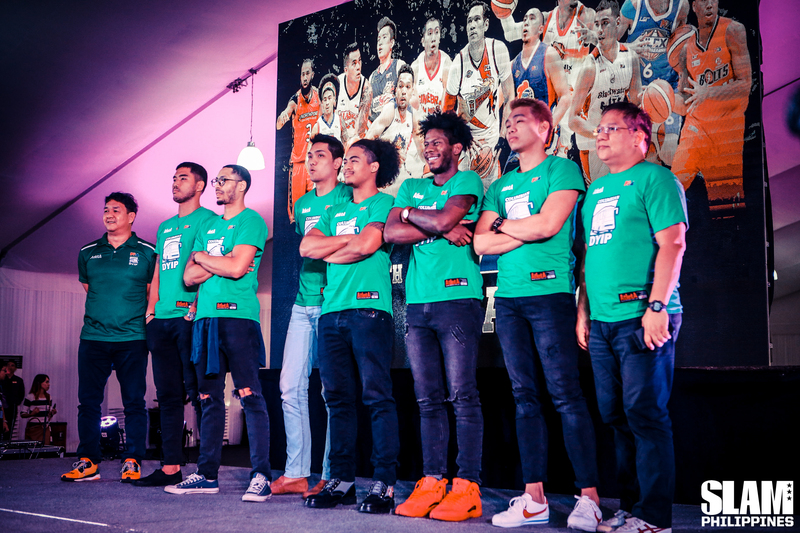 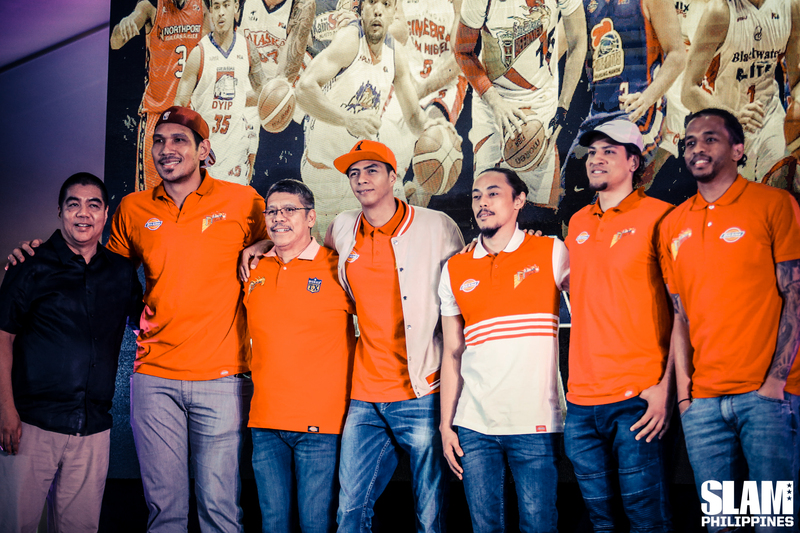 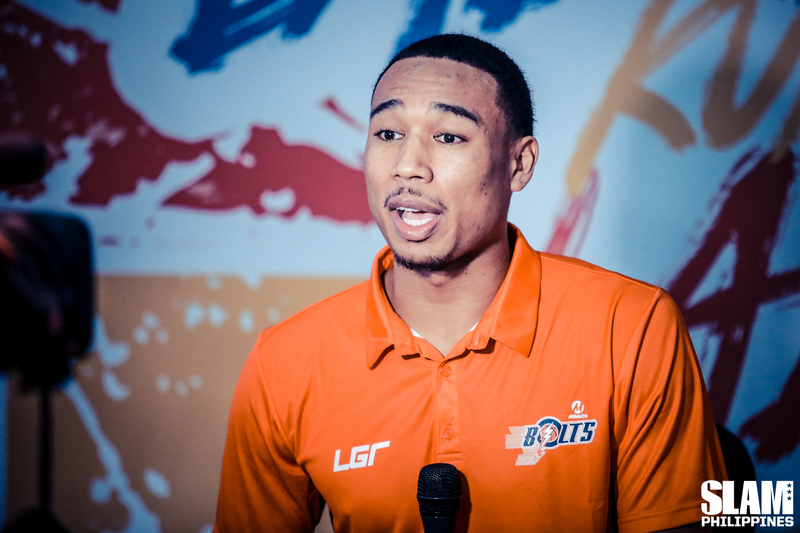 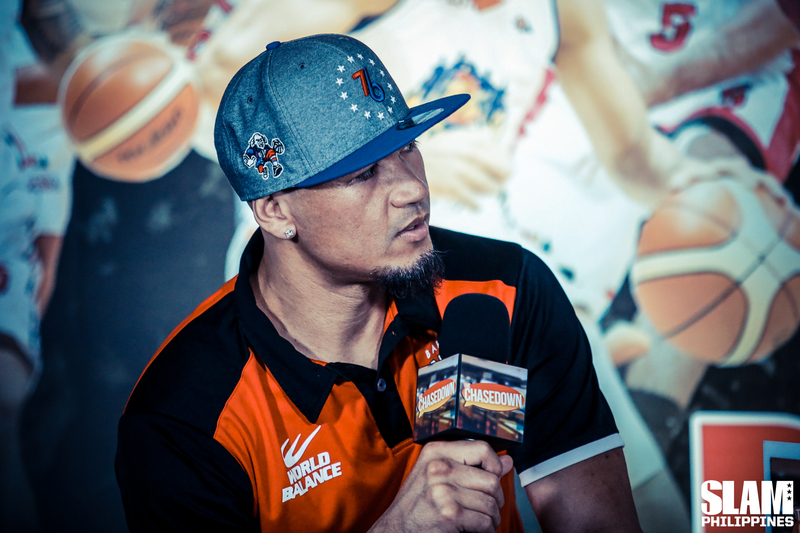 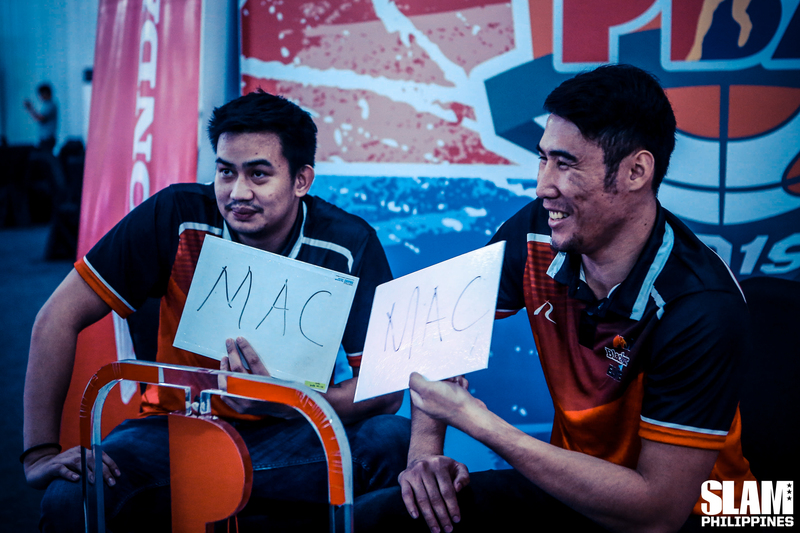 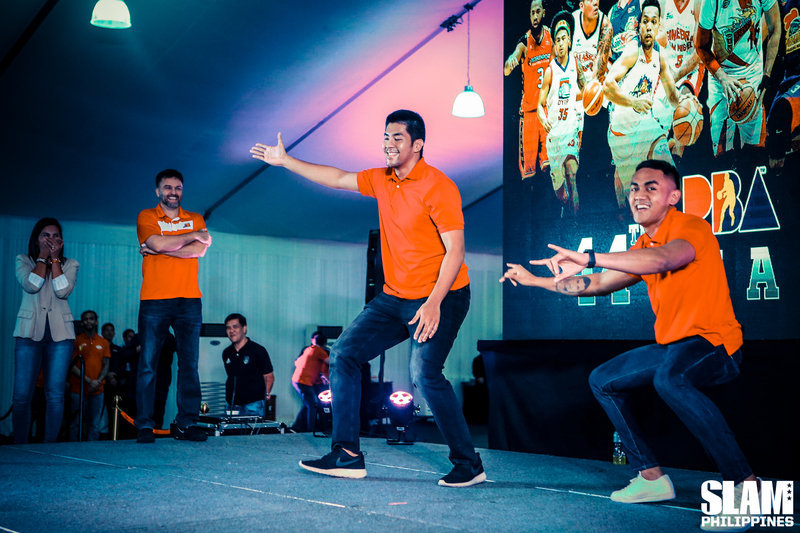 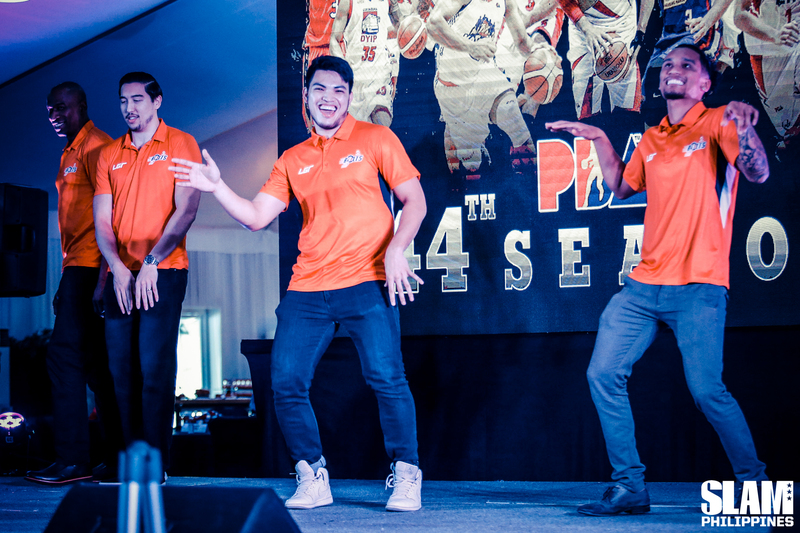 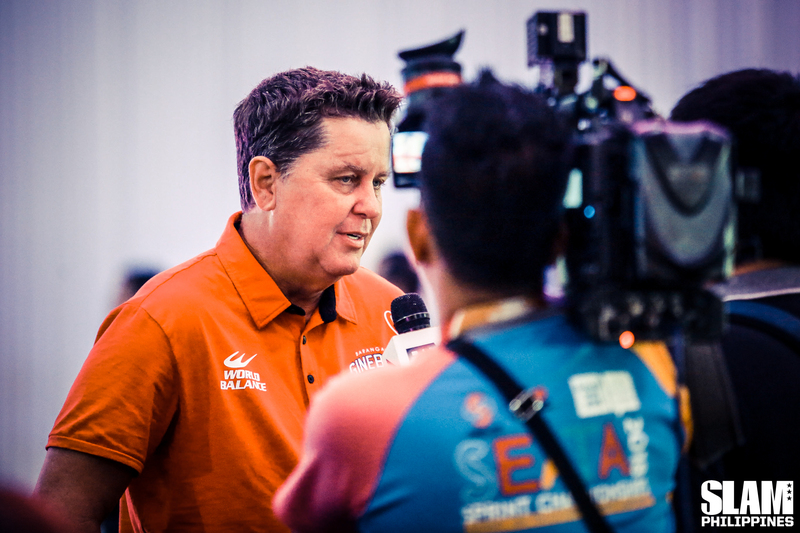 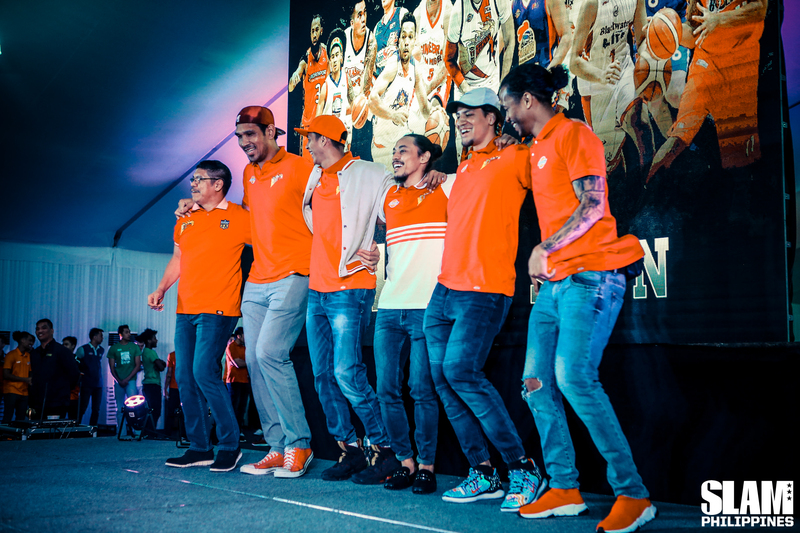 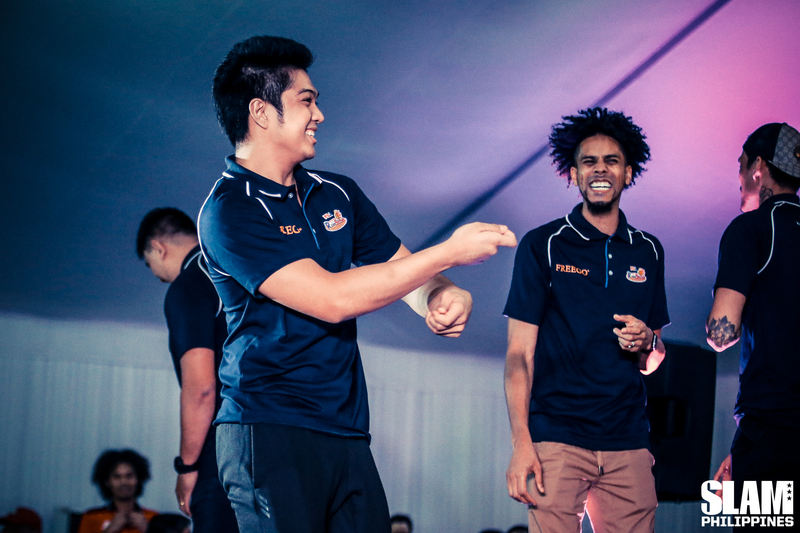 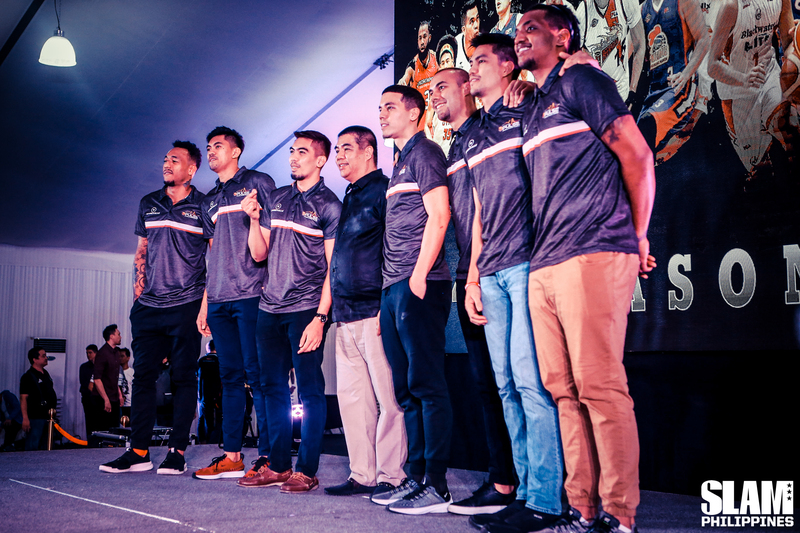 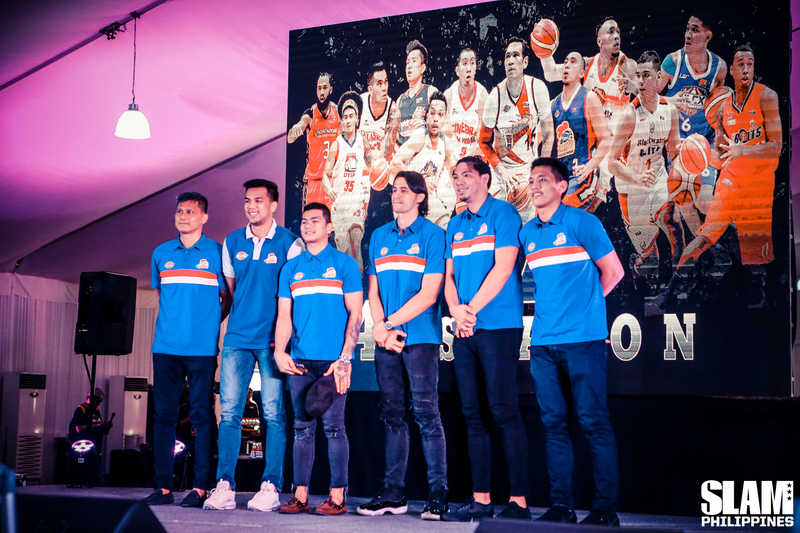 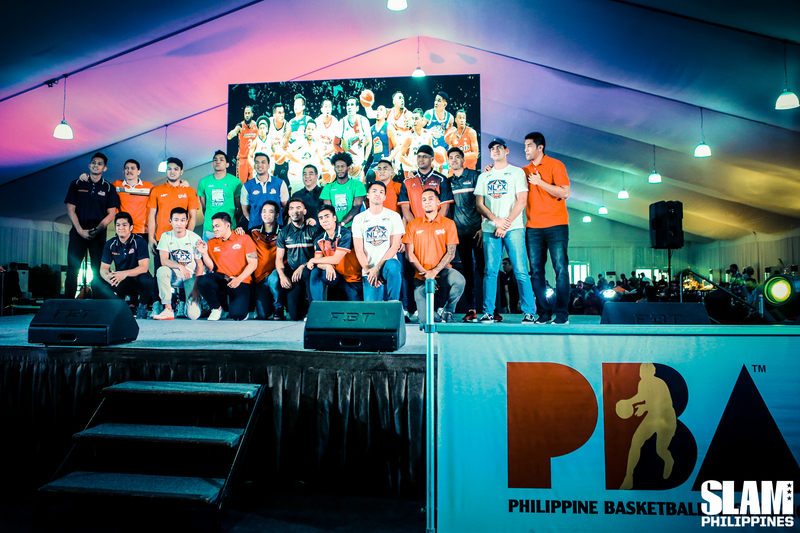 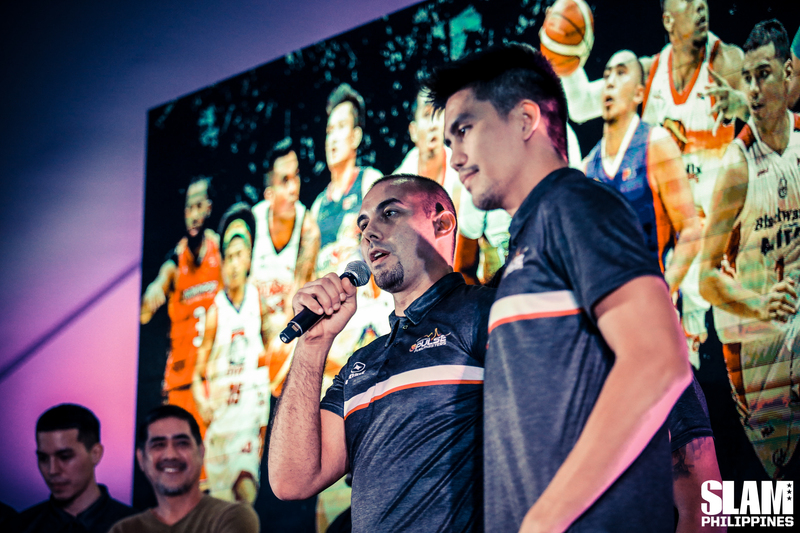 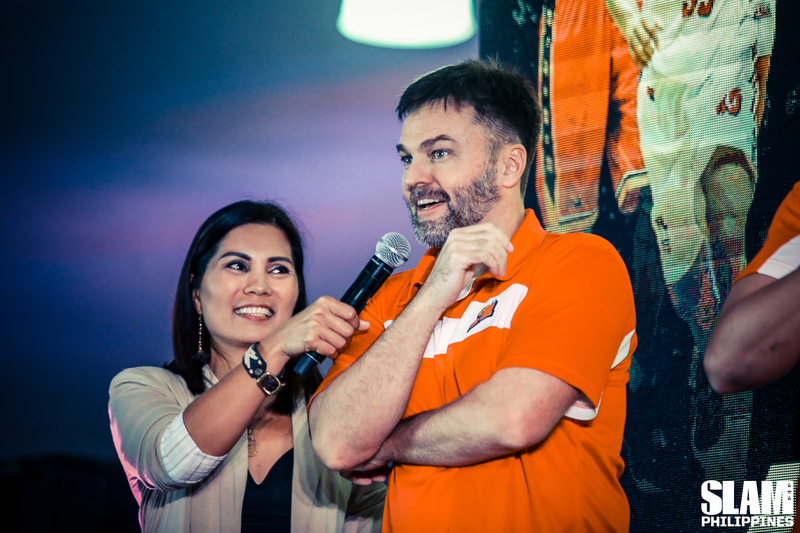 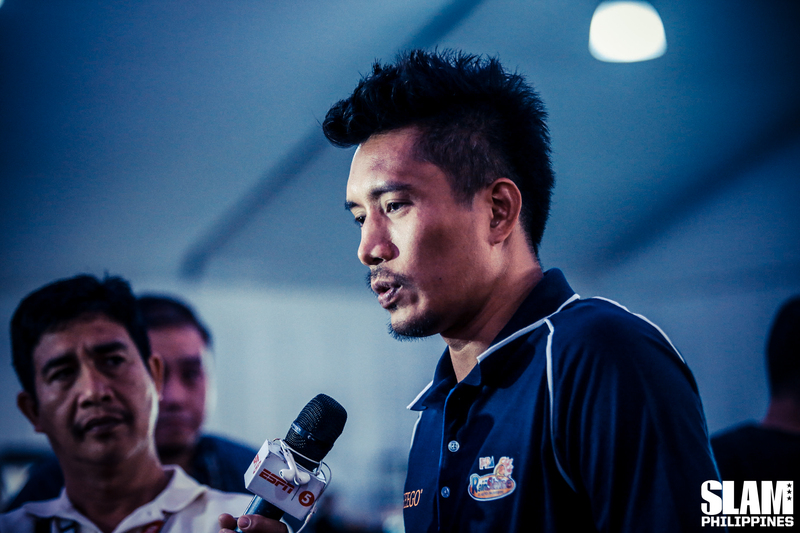 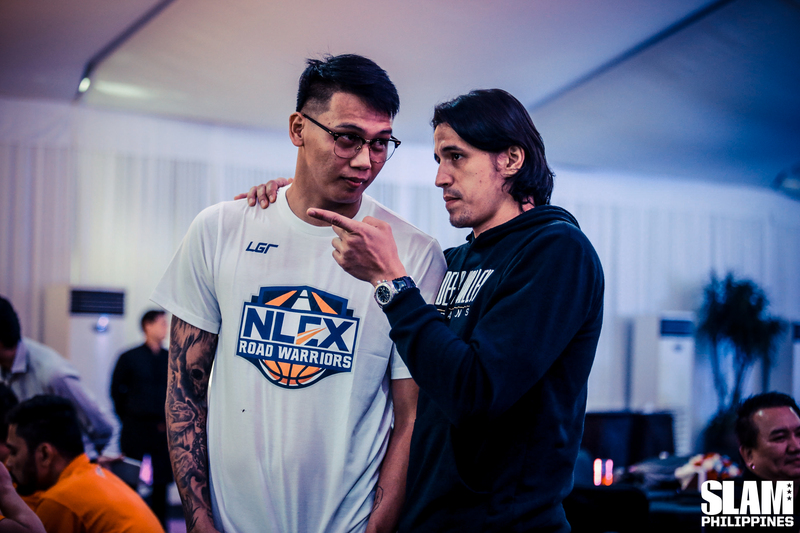 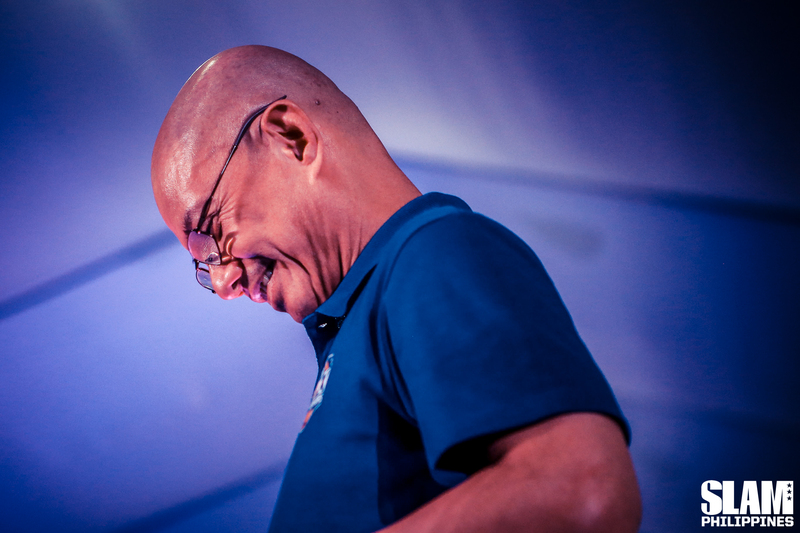 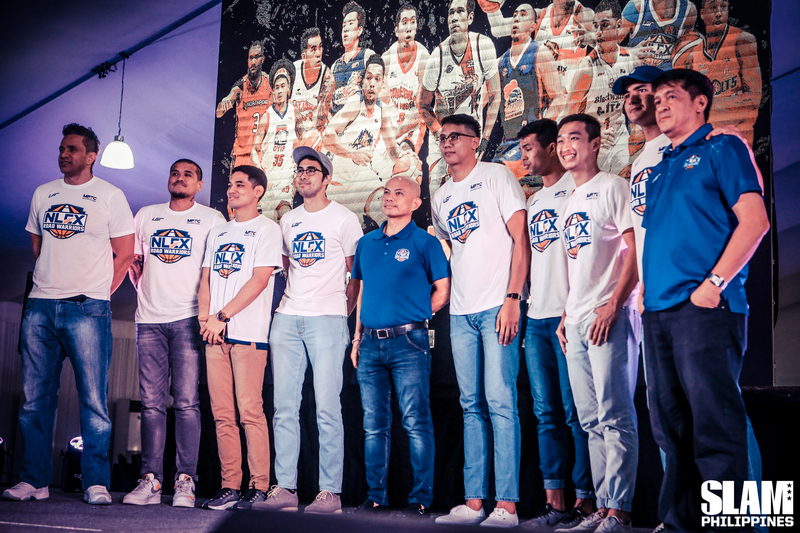 The PBA held their first ever Media Day yesterday in Pasay. 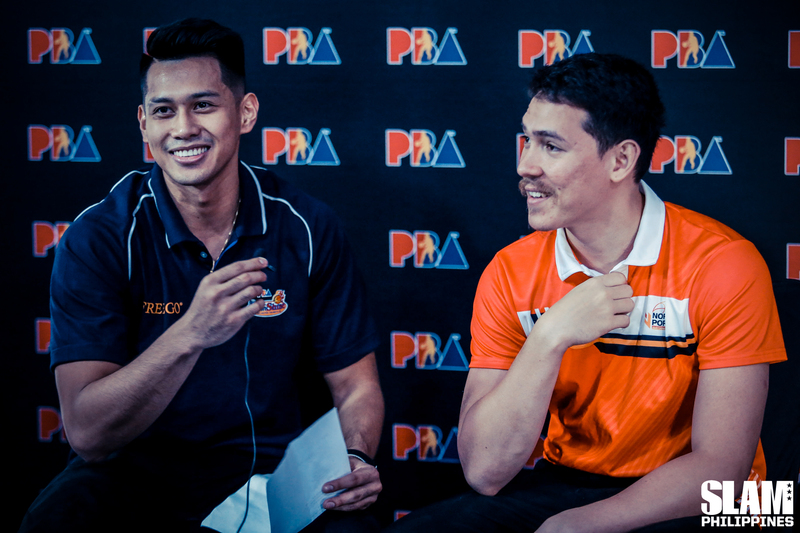 This was an opportunity for the media to be able to sit down and talk to select members of all 12 teams as well as league officials. 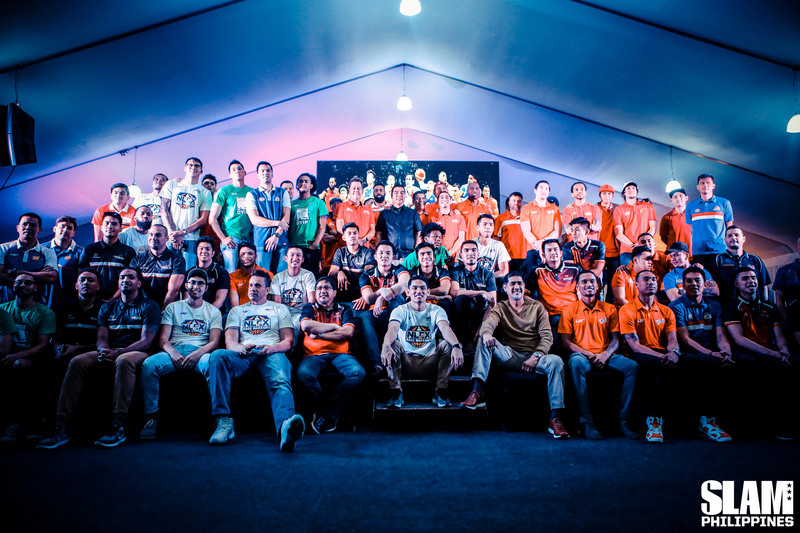 This event was done to foster the relationship between teams and the media. 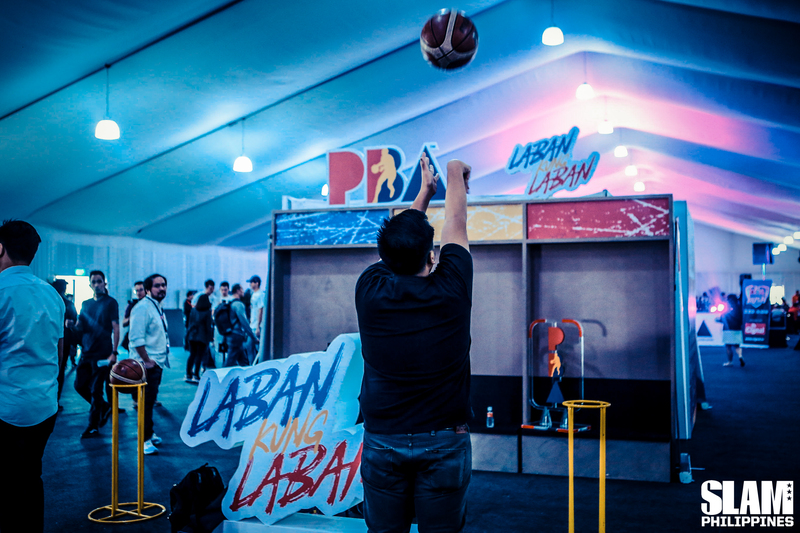 With the success of this year’s Media Day, the league is looking to run this event before the start of the season every year.